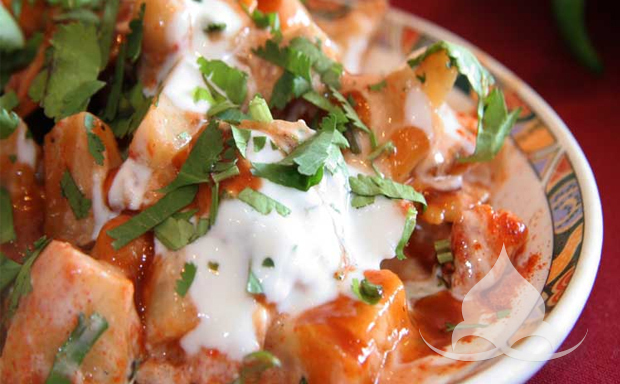 cooked curries will keep you coming back again and again, and when you don't - we deliver too! 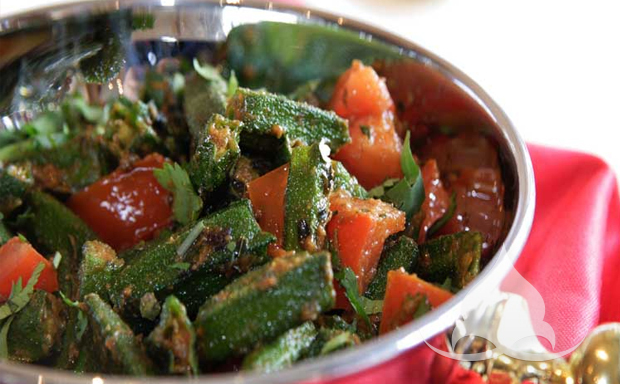 the dishes we have on offer will have your mouth watering before you even order, you will be dying to get stuck into your freshly cooked curry! Indian Restaurant in Blackpool, we have pages of amazing reviews from customers who are satisfied again and again! You can enjoy our All-You-Can-Eat-Buffet any day of the week. Tables are available from 6 pm-8.30 pm Sunday-Thursday at £12.50 per head for adults. Fridays and Saturdays tables are available from 6 pm-9.30 pm at £14.50 per head for adults. Every day children up to 12 years old £8.50, youngsters up to 5 years old £5.00 and there is no charge for toddlers up to 2 years old. Please be aware that if you start your buffet meal at 8.30 pm Sunday-Thursday or 9.30 Friday/Saturday, the buffet will continue to run until you have all finished eating. There are poppadoms and chutneys along with a salad bar. A large selection of starters to choose from including Chicken Tikka, Beef Shami, Chicken Shami, Chicken Wings, Samosas-meat & veg, Onion Bhaji, Chilli Mushroom Puri, Veg Pakora, Chicken Pakora, Veg Spring Rolls and Indian Potato Balls. You can choose from Boiled Rice, Pilau Rice or Egg Fried Rice and Plain Buttered Naan or Garlic Naan or even Chips. 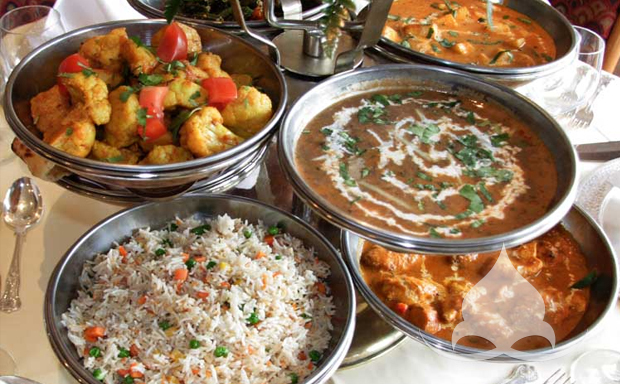 There is a good choice of curries ranging through mild, medium and hot. We also serve a variety of pizzas and chicken nuggets for those little delicate mouths. We include vegetarian options and we also have discrete labeling of gluten free foods and vegetarian choices.